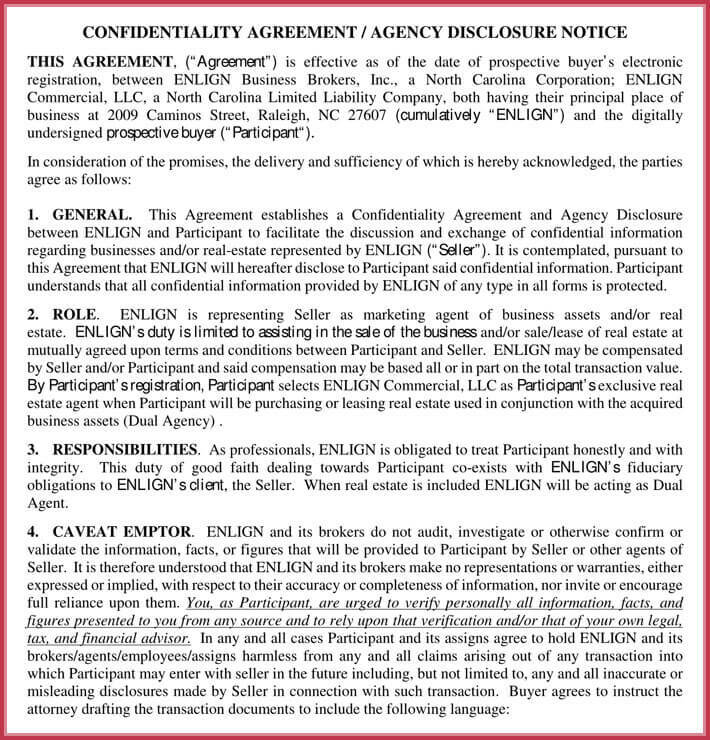 A Real Estate Confidentiality Agreement refers to a legally enforceable contract that creates a binding relationship between a party in possession of secret information and a recipient who receives the secret. In a property transaction, specific facts confided should remain off the record. Real estate transactions follow a strict code of ethics that buyers, sellers, and brokers have to adhere. It helps protect sensitive information. 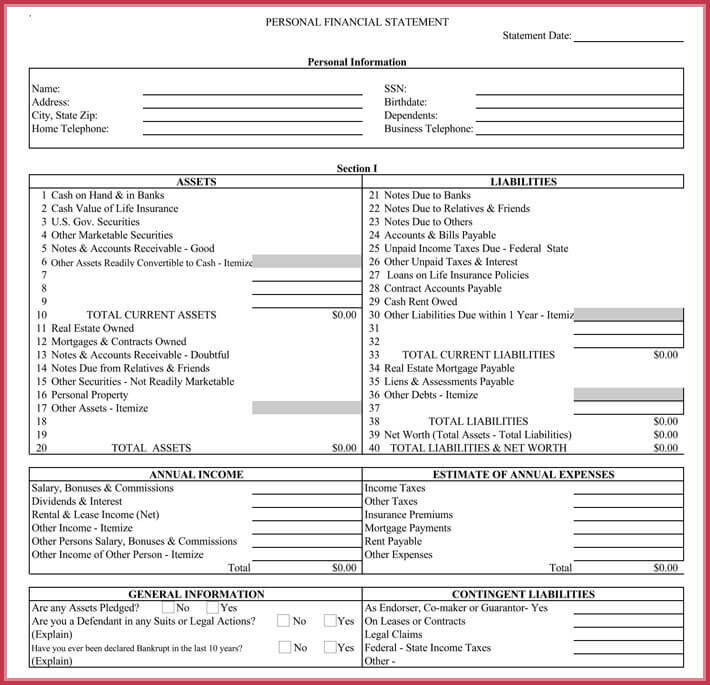 Financial data like bank details, account balance, loan information, and certificates form part of a Real Estate Confidentiality Agreement. How And Where It Works? A real estate transaction brings together multiple parties-including the buyer, seller, agent, loan provider, and investor. Each party possesses documents and details vital to the sale based on demands, preferences, and expectations. Material information requiring privacy imposes a duty of care on the recipient party not to make it public or allow leakage. 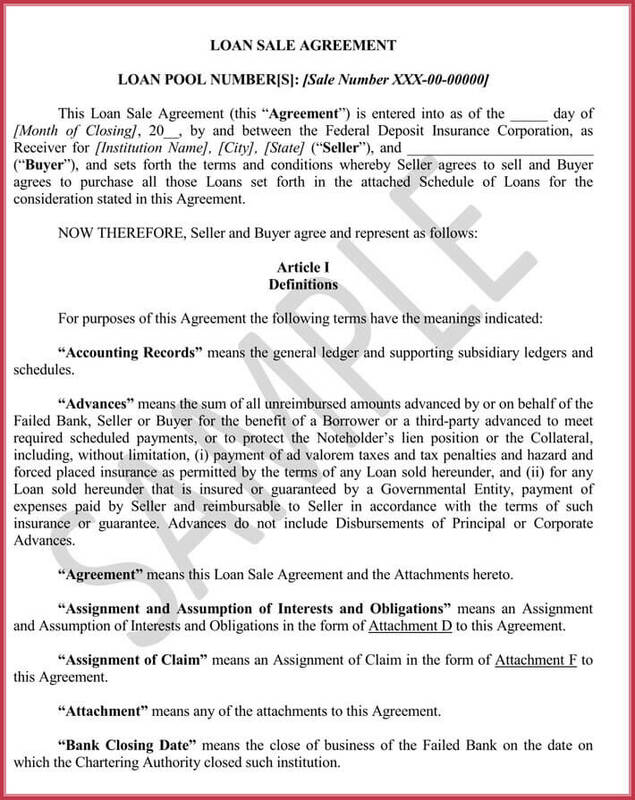 A confidentiality agreement gives the seller or buyer confidence to lay on the table critical details and documents. In case a contracting party fails to honor the confidentiality agreement, you can institute a claim for damages or other remedies. 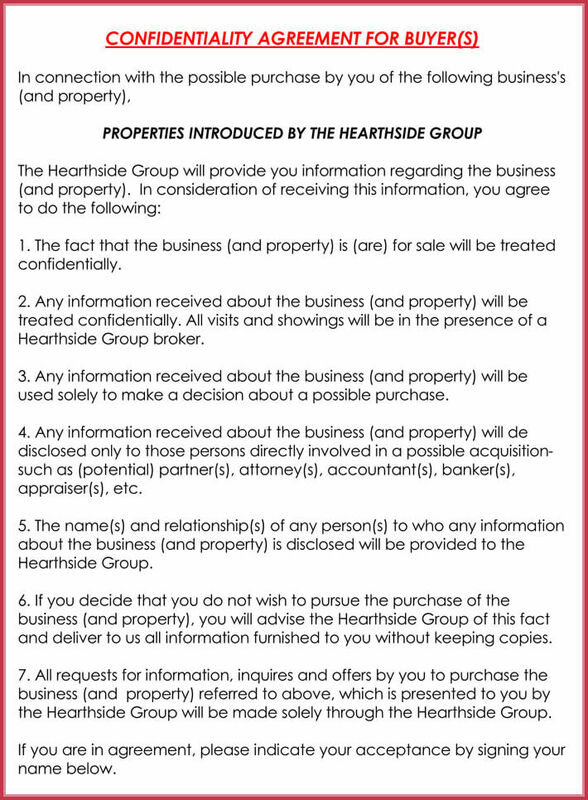 A Real Estate Confidentiality Agreement shields private details of the parties involved. It instills trust between them, safeguards financial data from unauthorized disclosure, and binds anyone who signs it. 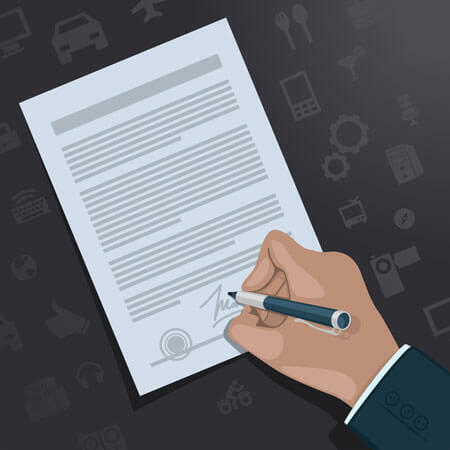 The agreement consists of the details of all the parties participating, including the buyer, vendor, agents and loan providers. 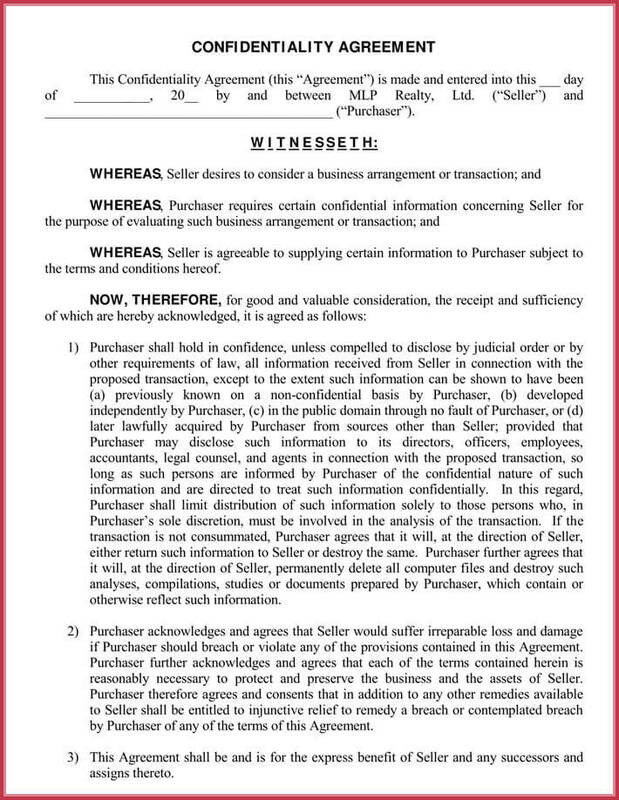 The nature of the Real Estate Confidentiality Agreement depends on a specific information memo, terms and conditions, dispute resolution, and remedies for breach. The treaty may expressly or impliedly categorize information, knowledge, and material as confidential. Confidential information either seeks to protect an innocent party against fraud and public exposure. 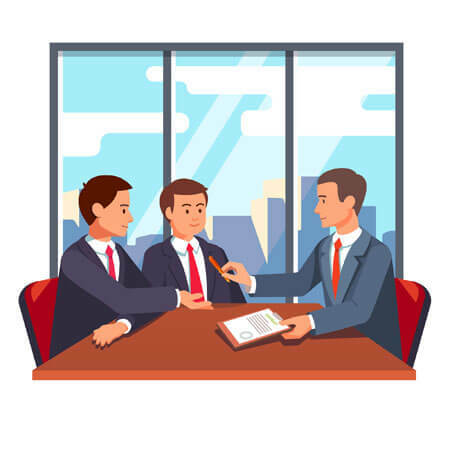 Information can also be classified as sensitive if it helps any side in negotiations. 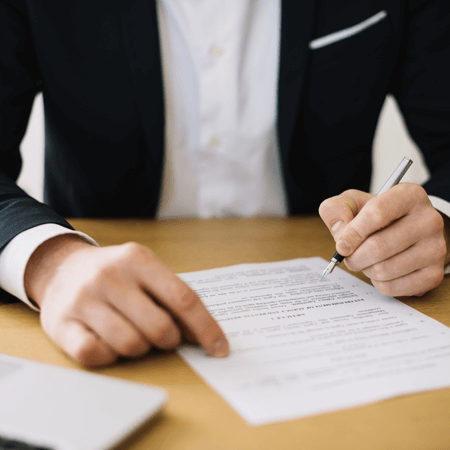 Standard form confidentiality agreements for various parties like buyers, investors, loan providers, agents, and sellers may not capture all manner of real estate situations. 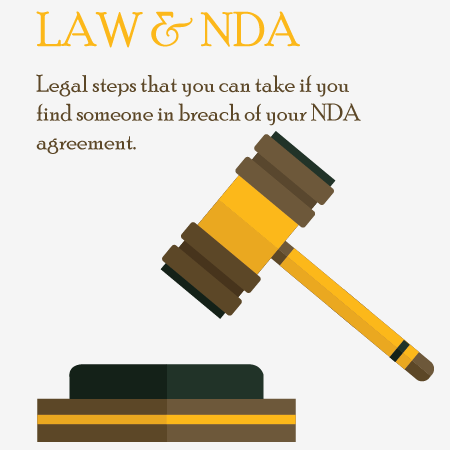 A legal expert can adapt or craft a confidentiality agreement that precisely covers every possible scenario. 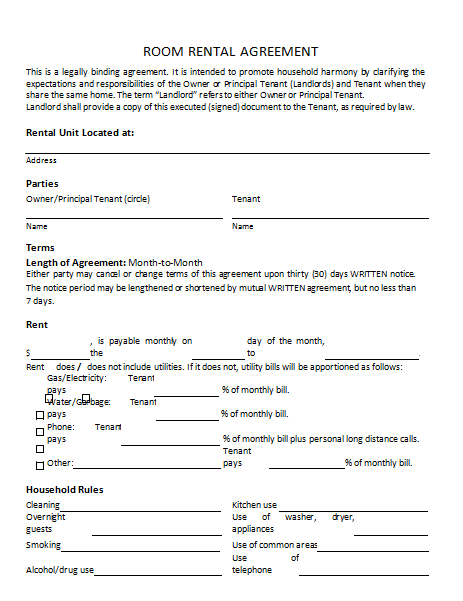 If you want a standard form Real Estate Confidentiality Agreement Sample, you can download free templates online. 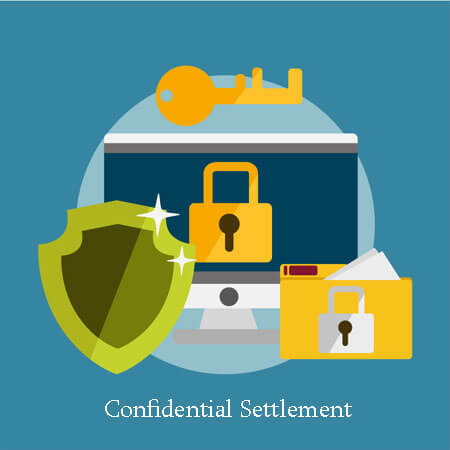 Lots of substance and provisions contained in a Real Estate Confidentiality Agreement makes it pivotal to the whole transaction. A vast majority of the templates embody the positions of all parties and possible points making them readily usable with or without any changes. It will save time and cut costs gobbled up by lengthy negotiations or involvement of attorneys. 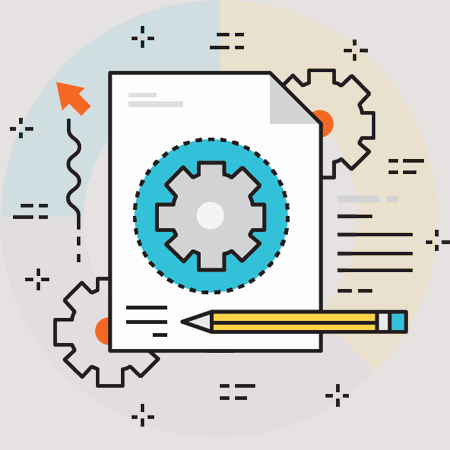 With a few changes, deletions or additions, you will tweak the form to a tailored piece.